Manolates. 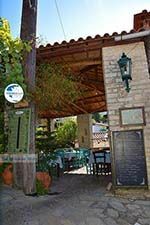 Manolates on the island of Samos is located in the mountains of Ampelos (Karvounis) north of the coastal town of Agios Konstantinos and west of Vourliotes. 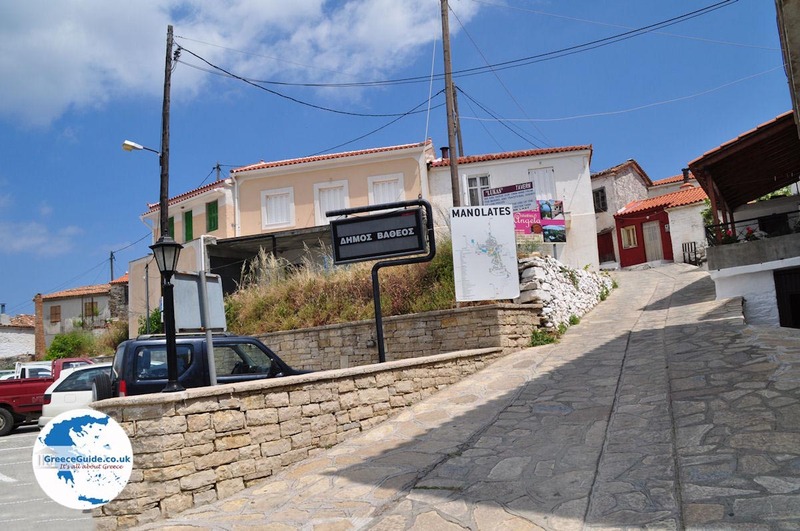 Manolates located 19 kilometres west of the seaside resort of Kokkari. It is a picturesque mountain village with cobbled streets, traditional houses and marble springs. 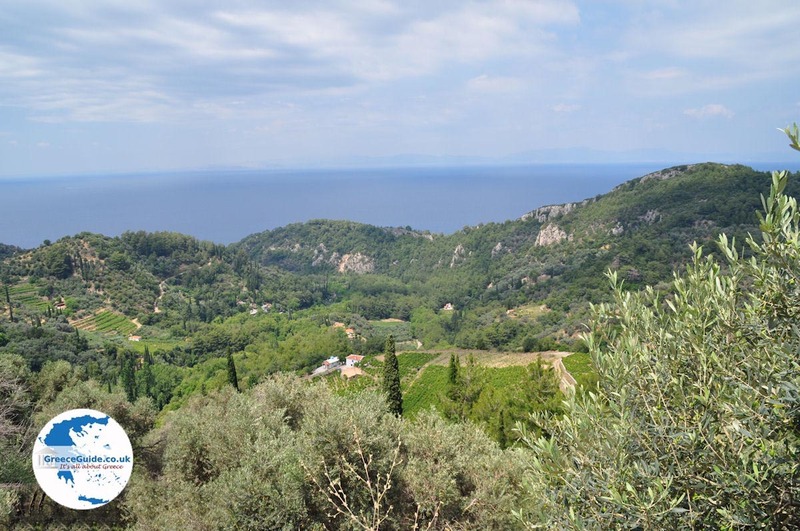 It is built on about the same height as Vourliotes and the village of Ampelos. 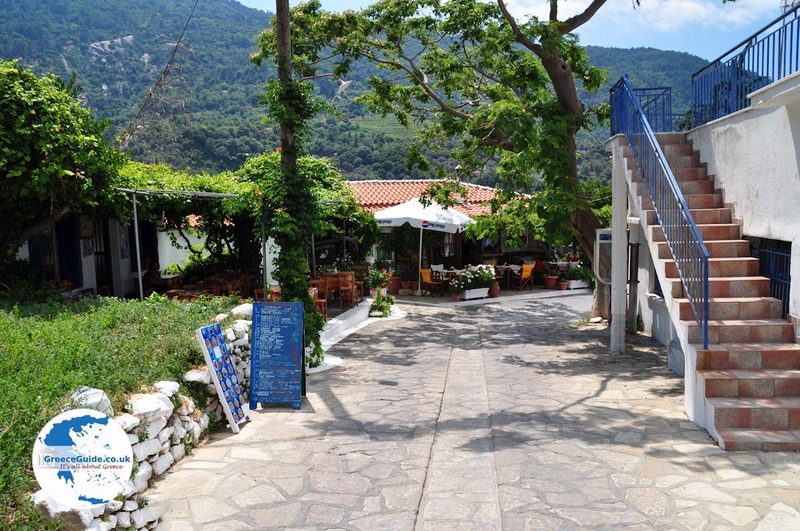 Manolates is accessible through a curvy road from Agios Konstantinos through the Valley of the Nightingales. 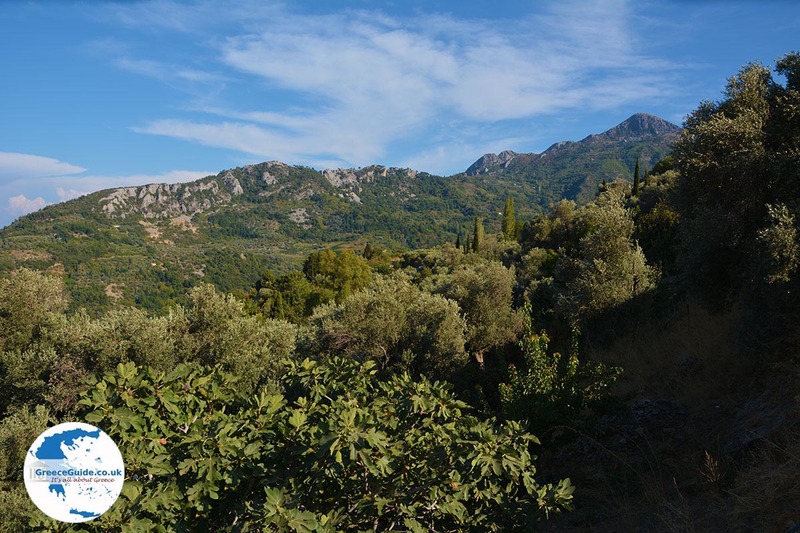 This valley is called this because there are indeed a lot of nightingales. This route is resplendent with green forests everywhere and once on top you can enjoy the beautiful view. 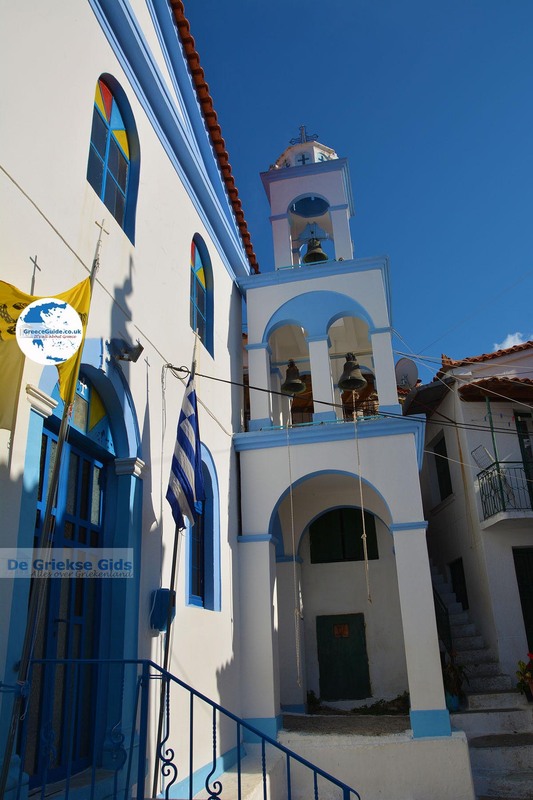 It is said that the village's name has been given by a certain man; "Manolis". He came to live here at the end of the 18th century. 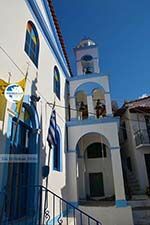 Today there are in the village at about 200 inhabitants, who are mostly engaged in agriculture and tourism. 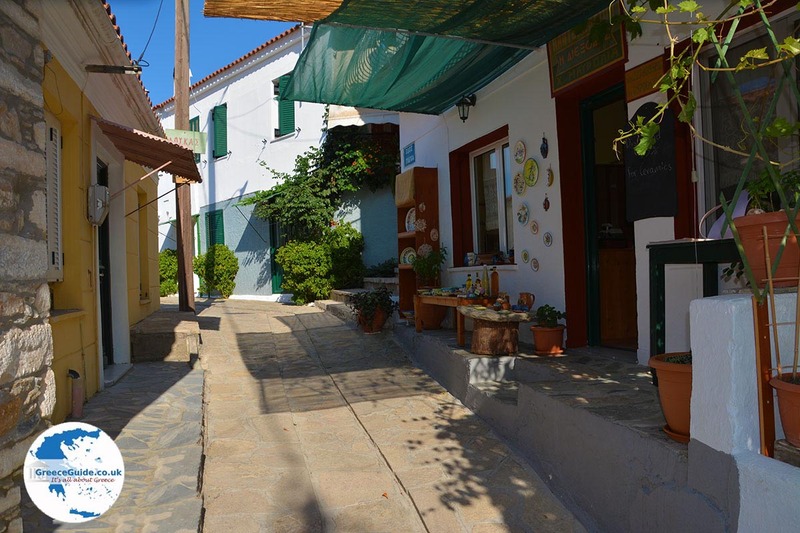 Manolates is a traditional village with many tourists during summer. 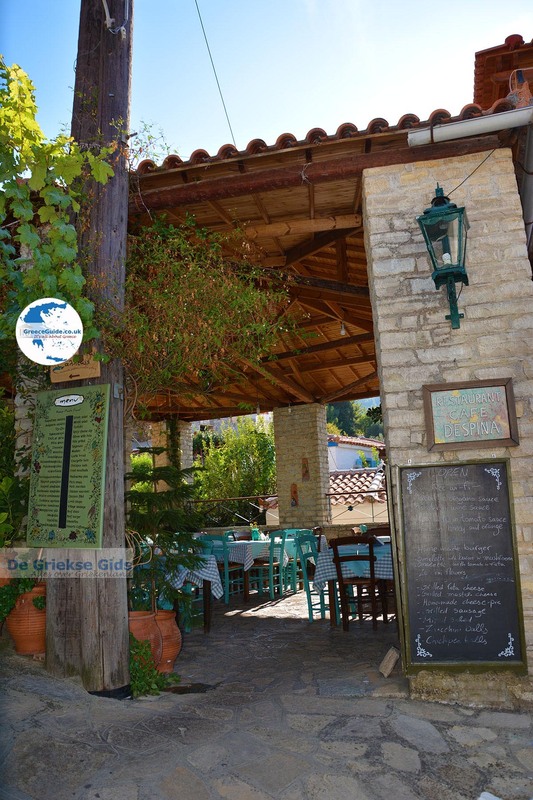 In the village there are some souvenir shops and nice restaurants. 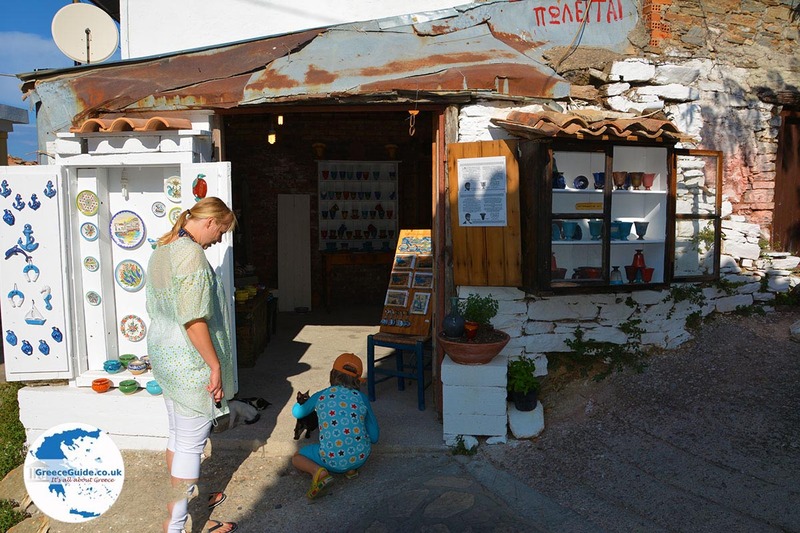 A walk through the village is in itself a great event. You can park on the outskirts of the village, there is a parking lot here. 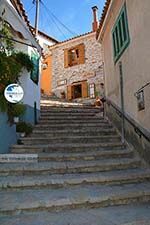 Many tourists choose to walk to Manolates and then to other mountain villages nearby. Nature here is very beautiful and overgrown especially in spring, and flowers are everywhere. 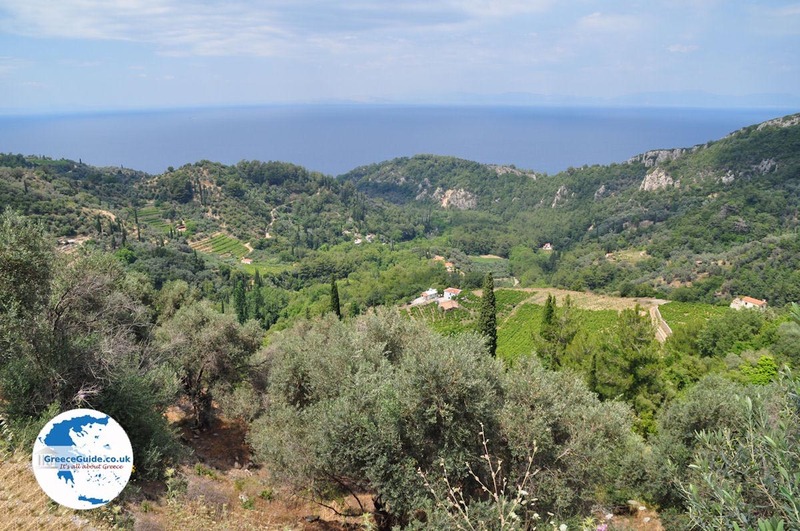 From the village you have a fantastic view over the region and the sea. 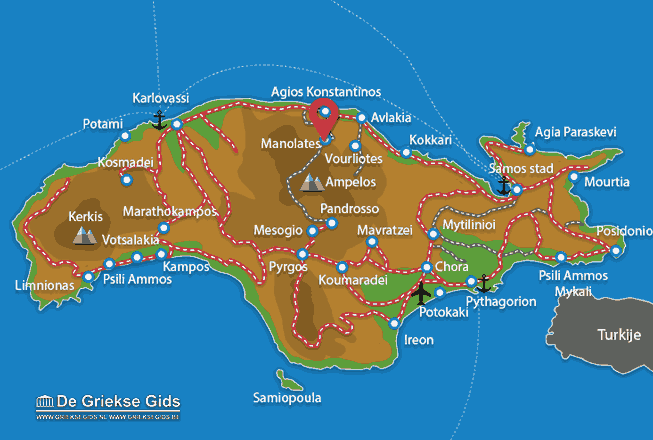 Samos: Where on the map is Manolates located?